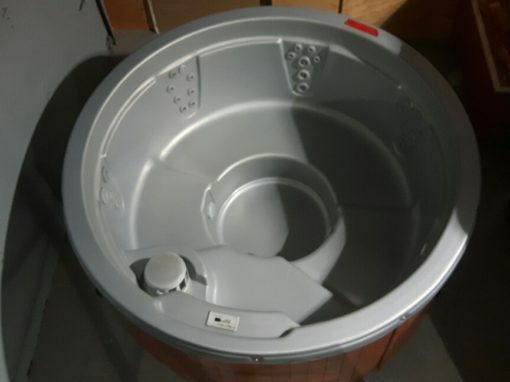 Trade your old hot tub in, up-grade to a new one. 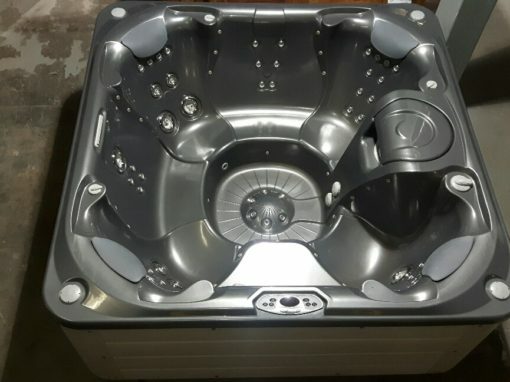 Do you want a new hot tub? 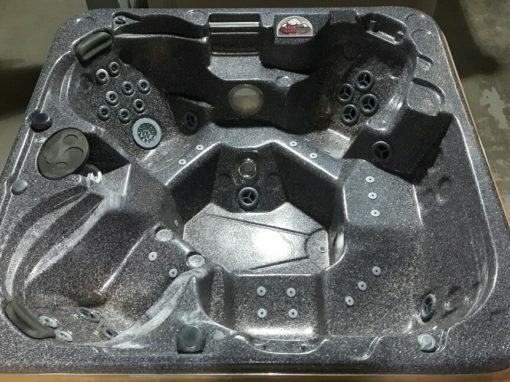 We would be pleased to assess your old tub, many reasons to up-grade. Let us know if you are planning other up-grades we can help with and we offer home equity loans to our customers in house, get approval instantly*. Are you renovating, up dating the gardens, landscaping or want better technology, we can help design, build, finance and help you maintain your garden oasis and build the worry free sanctuary you always wanted with you. Ask about our concierge services. 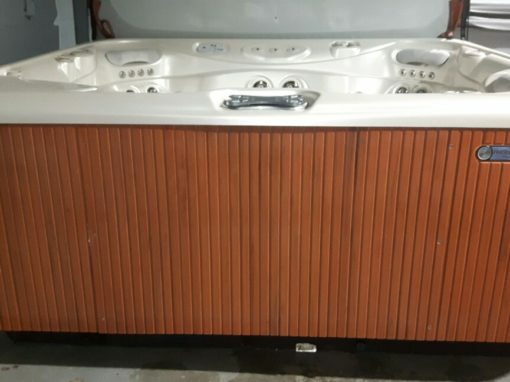 I want to trade my old hot tub in now. Let us Know if you want Salt Water? Trade up to the Exclusive Ace Salt Water Sanitizing System, click the logo! Start growing your home equity, comfort and peace of mind with Financeit. 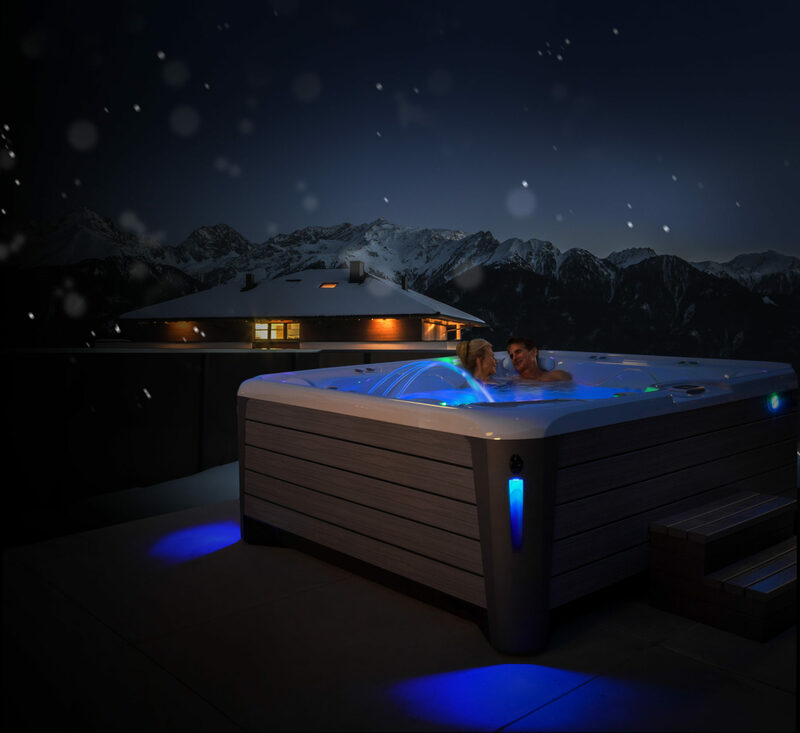 Hot Spring sells more hot tubs than any other brand worldwide and remains committed to standing behind their products and customers in industry leading ways. 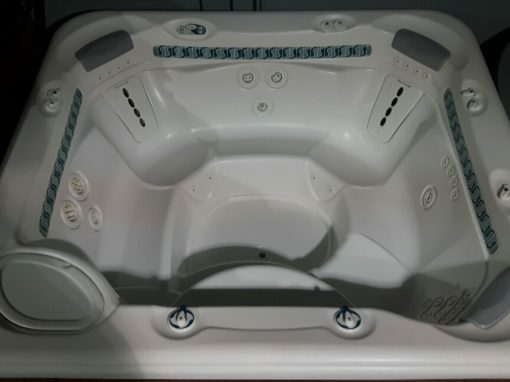 We want you in a great hot tub and value your business, promising to serve you well. join our 40 years of satisfied customers and an experienced and dedicated staff. Please drop us a line, here now.